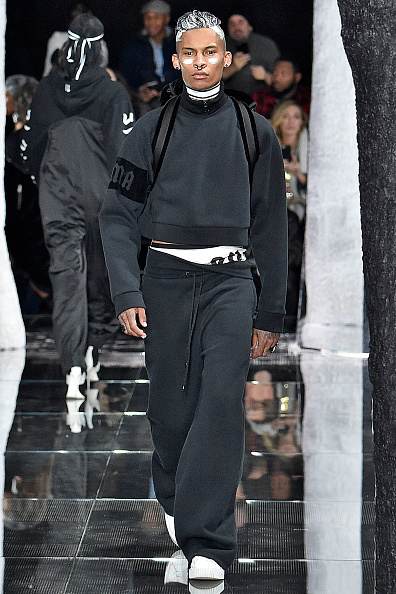 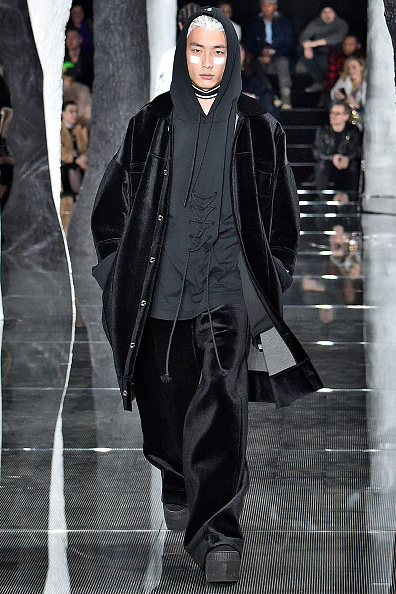 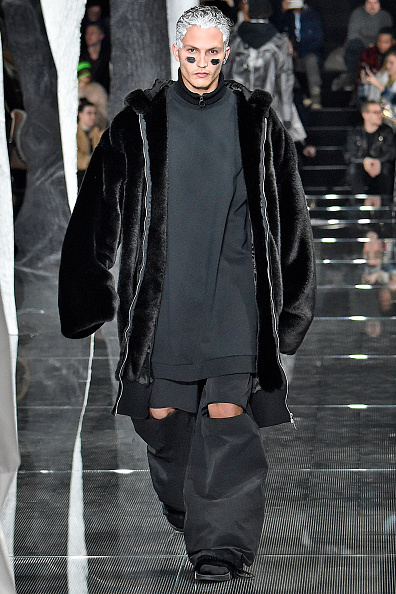 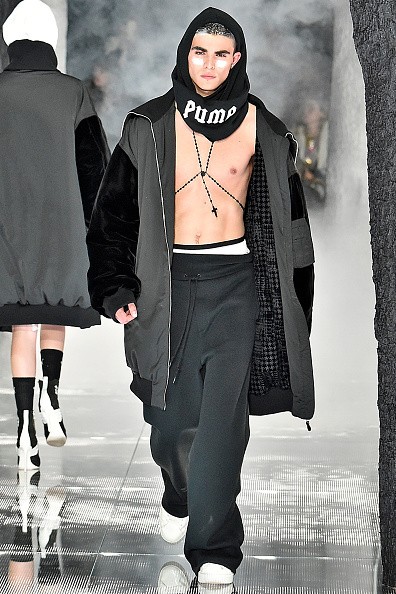 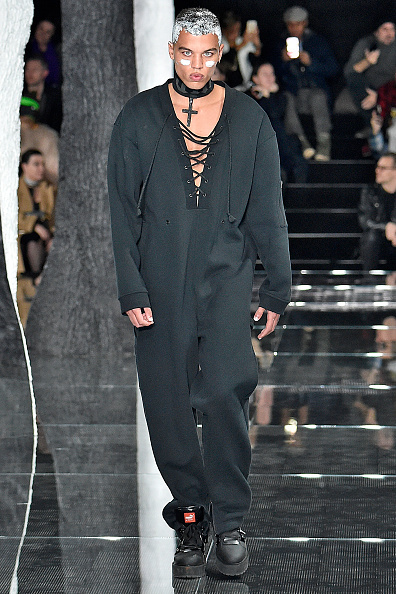 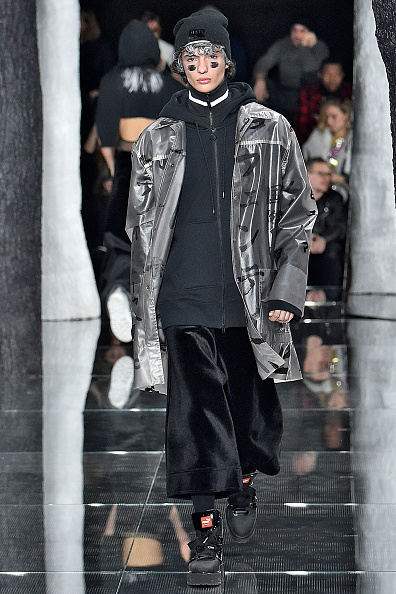 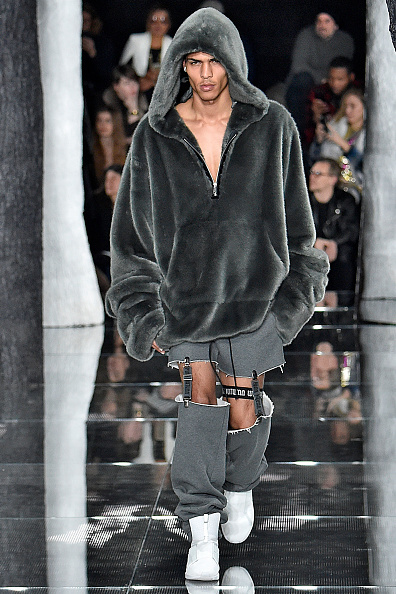 A model walks the runway at the FENTY PUMA by Rihanna AW16 Collection. 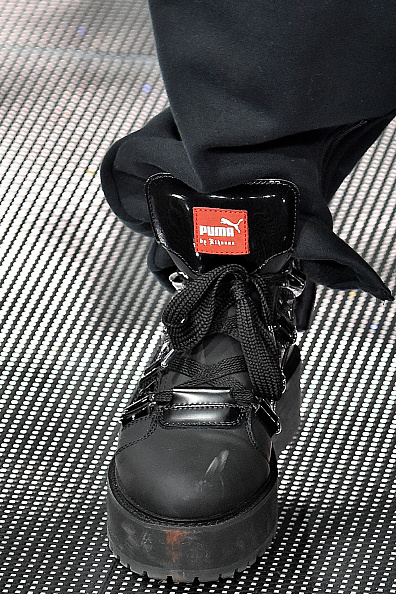 Photo by Kevin Mazur/Getty Images for FENTY PUMA. 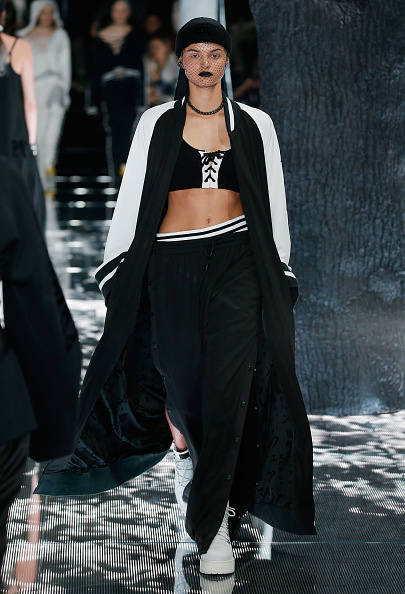 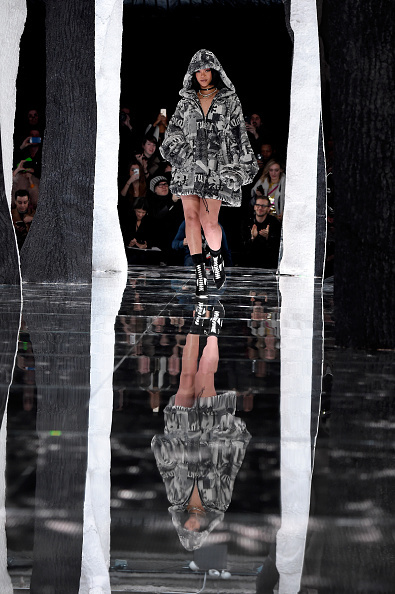 Model Bella Hadid walks the runway at the FENTY PUMA by Rihanna AW16 Collection. 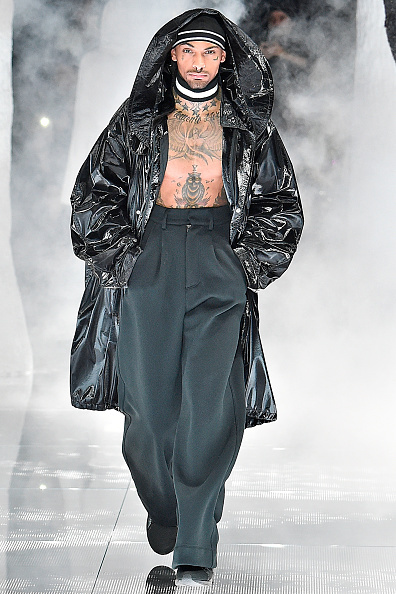 Rihanna walks the runway at the FENTY PUMA by Rihanna AW16 Collection.